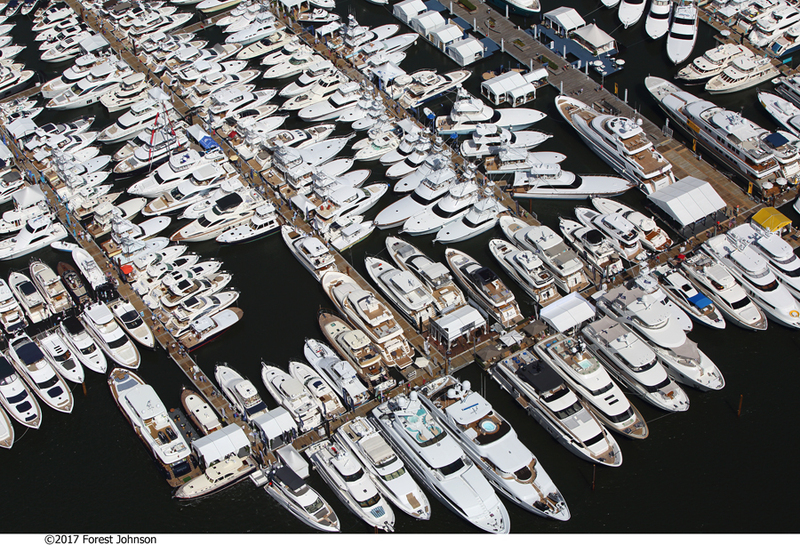 Once again it is the time of year for the Palm Beach International Boat Show! 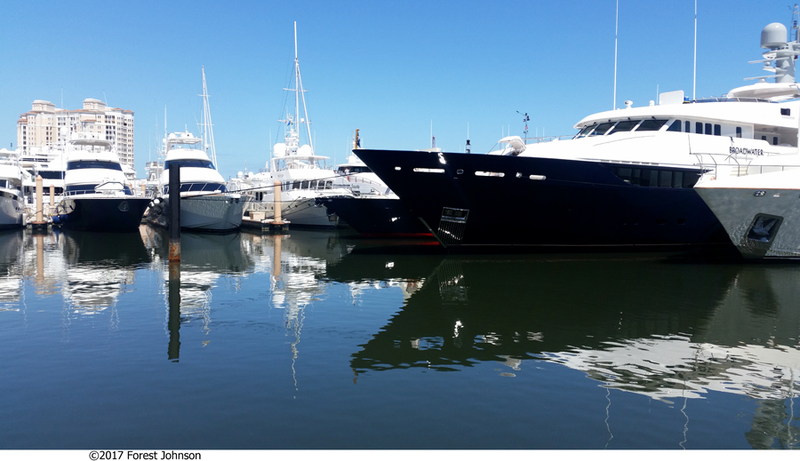 This annual show attracts visitors from across the globe, including a mix of luxury yacht owners and buyers, charter boat clients, and sports fishermen. 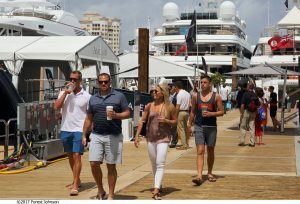 WEST PALM BEACH, Fla. (January 12, 2018) – The 33rd annual Palm Beach International Boat Show is set to take place from Thursday, March 22, through Sunday, March 25, along Flagler Drive in downtown West Palm Beach, directly across the Intracoastal Waterway from Palm Beach Island. An annual mainstay of the global yachting community, held during an ideal time of year weather-wise and adjacent to one of the most affluent zip codes in the world, the Palm Beach International Boat Show is known to attract high-level boat buyers, charter clients, sport fishing enthusiasts and blue water anglers. Many of the world’s most renowned shipyards prize the show as a platform for conducting business with the global elite. New this year, show guests are invited to further enhance their visit with the Palm Beach International Boat Show VIP Experience. Located at the center of the show, the private club will provide guests with fine food and refreshments in an artfully-designed, air-conditioned space with comfortable seating. One of the most attractive benefits of the VIP Experience is a dedicated concierge team, Delmay and Partners, who work on behalf of VIP pass holders to arrange yacht tours, local dining reservations, private transportation and other personalized services. In addition to the large selection of boats and exhibits, the show offers fun and educational activities for the whole family, including free youth fishing clinics by non-profit Hook the Future, IGFA School of Sportfishing seminars, long-range cruising clinics and on-the-water boat handling classes. Attendees also can enjoy live music and refreshments at the show’s famous floating cocktail lounges. Guests are invited to come by boat and may tie up to free docks located south of the in-water boat displays. General admission tickets cost $24 for adults and $14 for children six through 15 years old. Children under six are free. The show runs from 12 p.m. to 7 p.m. on Thursday, March 22, from 10 a.m. to 7 p.m. on Friday, March 23, and Saturday, March 24, and from 10 a.m. to 6 p.m. on Sunday, March 25.